Barbara Ann Fetteroll, 85, of Portland, ME passed away peacefully on January 18, 2019. She was born Barbara Ann Meeker and grew up in New Haven, CT. She graduated from St. Joseph's College with a B.S. in Nursing along with her RN. Barbara began her nursing career caring for less fortunate families based on the values she learned from her Catholic education. 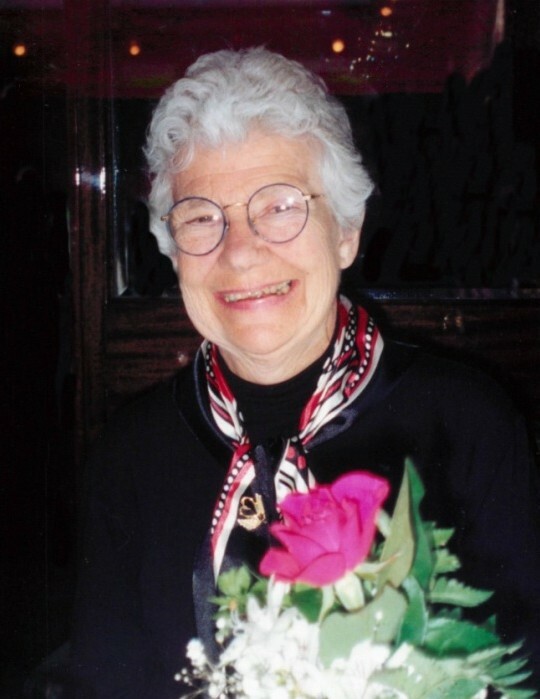 Throughout her professional life that included earning a Master’s in Nursing Administration from Boston University, she compassionately served in a variety of nursing and management capacities. In 1954, while attending St. Joseph's College, she met her husband, Eugene (Gene) and they were married in 1957. Their loving partnership of 62 years was filled with family and faith. They loved to travel and especially enjoyed their numerous trips to Ireland. After raising their four boys, they moved to South Portland, ME. Barbara is survived by her loving husband Gene; her children, Carl Fetteroll and his wife Joyce of Westfield, MA; Doug Fetteroll and his wife Karen of Murrieta, CA; Steve Fetteroll and his wife Cindy of Killingworth, CT and Gary Fetteroll and his wife Lesley of Tampa, FL. Barbara was also blessed with 7 grandchildren.